Barbara Jones is grateful for every day. Even after a year of clinical trials, she lives life fully. Prior to her own cancer diagnosis, Barbara witnessed her mother’s fight with the disease. Thankfully, her mother survived the cancer. Little did Barbara know that a similar fight would soon be her own. Learning of her ovarian cancer diagnosis was heartbreaking. Fortunately, Barbara has a great team of support around her. Her family has been there for her every step of the way, figuratively and literally. Living on a small island off the coast of Massachusetts, Barbara and her husband Bill had to make the trip on a ferry to the Boston area for an infusion treatment every month. My husband and I decided four years ago that when you are given a challenge in this life, many positive parts come attached to that particular challenge. We just have to look very carefully past the darkness and overwhelming depth that the challenge presents to see what is positive in that moment. At the beginning of the trial, my husband worried that the financial burden of long stays in Boston, coupled with travel expenses, would devastate our life. Our first infusion nurse told us about Lazarex and helped us make the contact. Participation in this trial (IMGN853) and financial support through the Lazarex Cancer Foundation have become two very BIG positives in our lives. I feel so lucky that my cancer keeps responding to the trial drug. Treatment cycle #21 (over a year on trial!) is coming up this Tuesday (1/24). 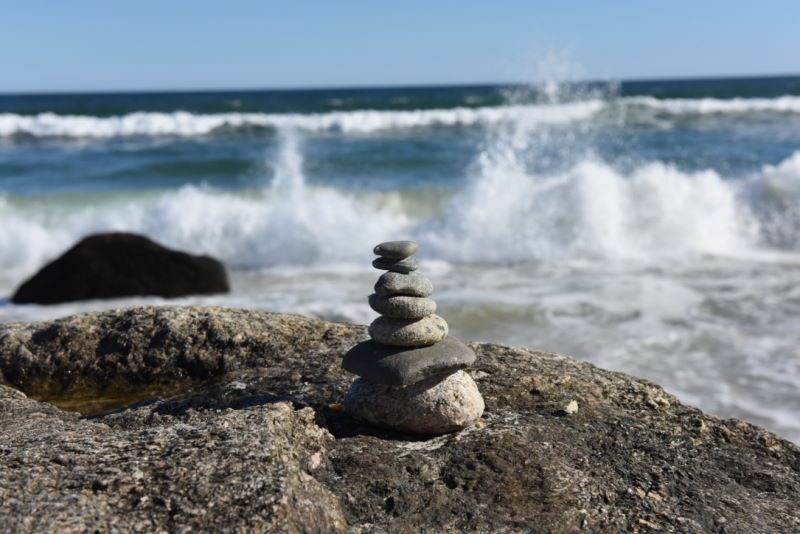 Lazarex has been with us every month removing the stressful burden of added costs that come with hospital appointments, living on an island off the coast of Massachusetts (requiring a ferry to begin every trip) and needing to travel a day early to meet trial requirements. On the day prior to infusion, we often walk from our hotel in Cambridge into Boston, taking in something new and exciting that this city has to offer. When we go to infusion the following day, our hearts and souls are filled with life and hope. We refuse to let the weight of living with a progressive chronic illness defeat us. This would not be possible without the support of your wonderful organization. After I complete every questionnaire I always ask if in some way I can give back to Lazarex, as “Thank you” just does not seem enough. You are all forever a part of my life, a part of those positive experiences that make us so fortunate.